We always come from some where. 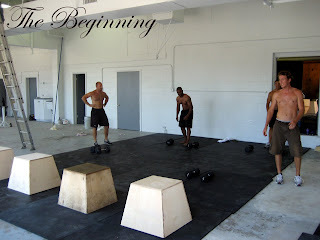 I never want to forget the beginning and all the work it took to get Crossfit Central up and running. My man Jonathon in Houston just signed his first lease on a box. I am glad I get to give back. straight from work into a WOD...you got to love it!